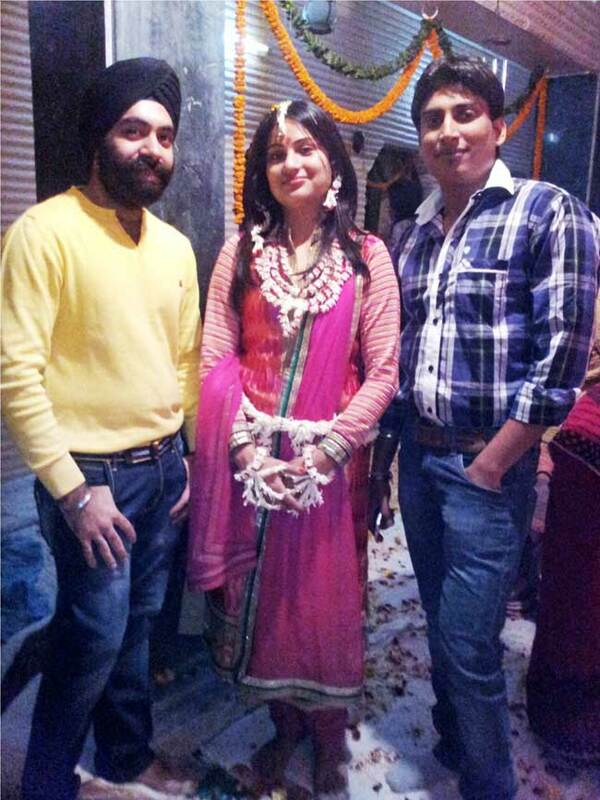 Amidst The Wedding Season Rush, We Know How To Have Fun.. ! Amidst The Wedding Season Rush, We Know How To Have Fun.. ! Amidst The Wedding Season Rush, We Know How To Have Fun.. ! 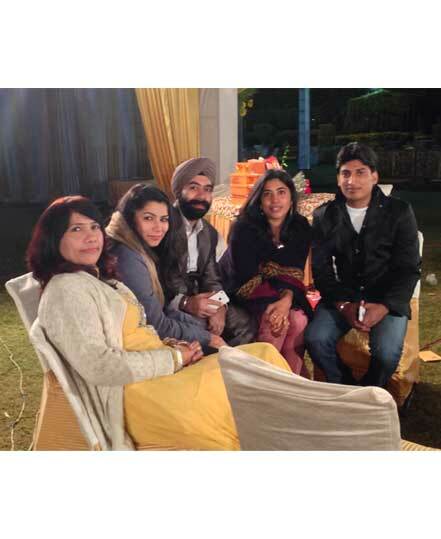 Ferns N Petals family members enjoyed the wedding of a very dear colleague Ms Swati Rawat in Dehradun. 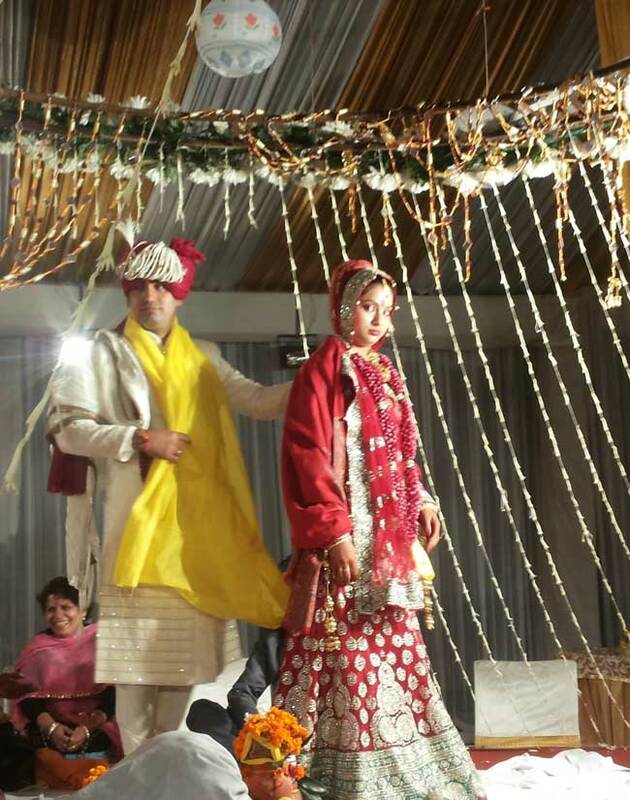 All the ceremonies were attended with fun and merry. 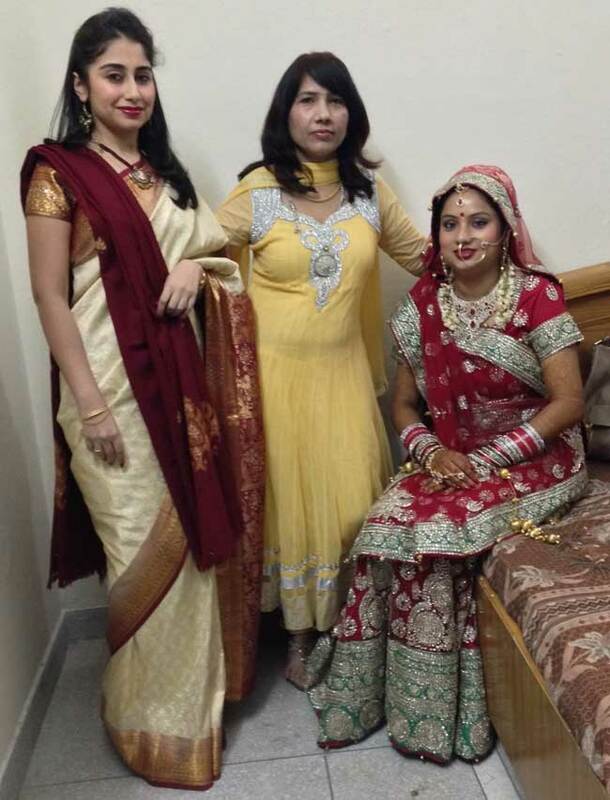 We wish Swati and her hubby a very happy married life and all the good luck for this new phase of life.